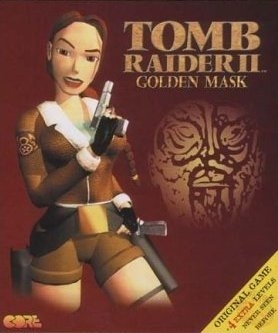 The sequel to the 1st Tomb Raider. You play as Lara Croft as you try to discover the secret of the Dagger of Xian. They should remake this one as well. The best chapter of the series, after that it got inflationed and I stopped buying them.